Nowadays, with the modern living, we are facing with a lot stressful situations. 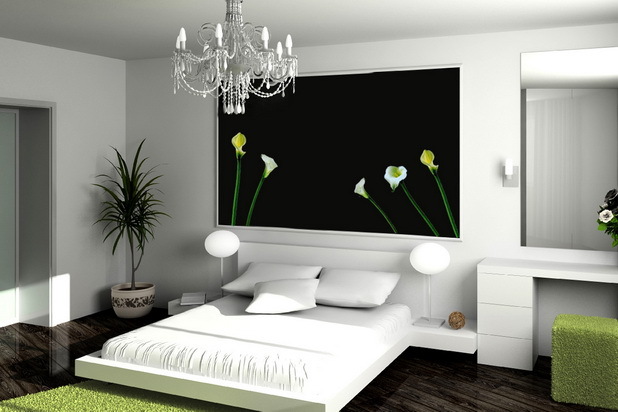 The experts have recommended to surround us with peaceful environment and plants to relief the stress. 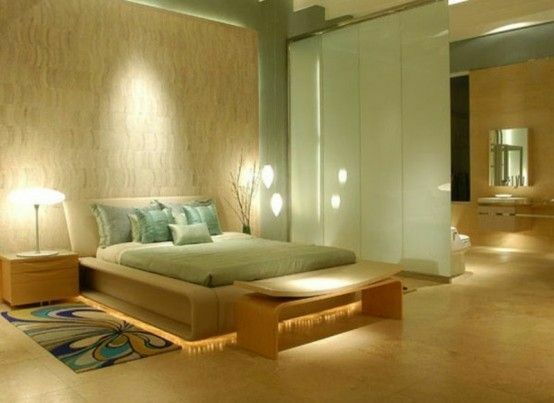 If you want to create calming atmosphere in your home, the best option is to try to enter zen interior style in your home. 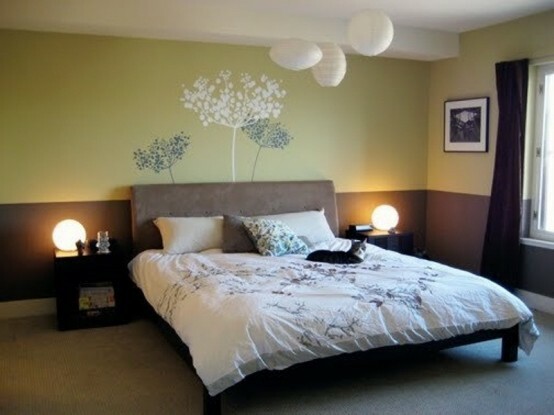 Or if you don’t want to change the whole interior design, you can opt for zen inspired bedroom design. 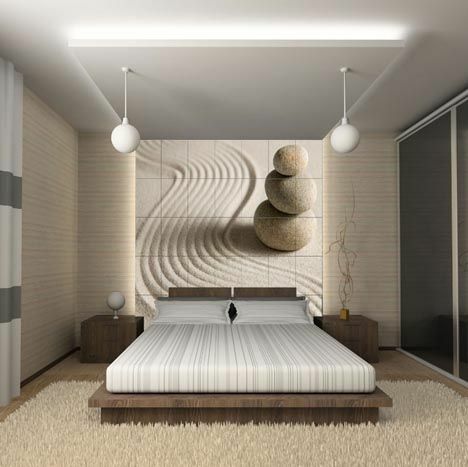 There are not strict rules for zen interior design, but it is often associated with minimalism, simplicity and purity of lines. 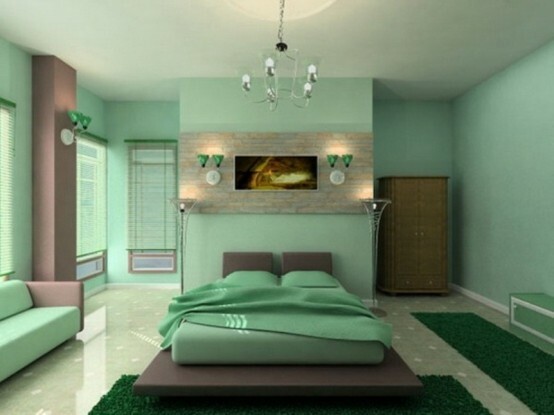 It is a way of decorating your home for creating peaceful and calming atmosphere, that offsets the stress. 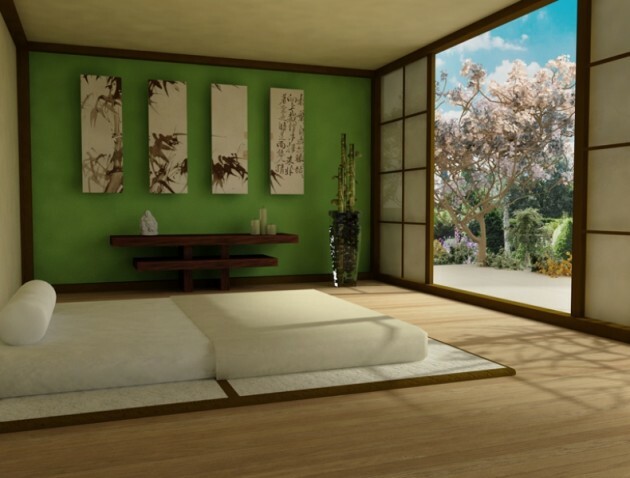 If you want to make your bedroom in zen style try to use as much as you can natural materials and light, furniture with simple lines and keep ornaments and decorations to a minimum. See our collection for more inspiration.